Battle of the Network Shows: Happy Birthday, Lisa Welchel! 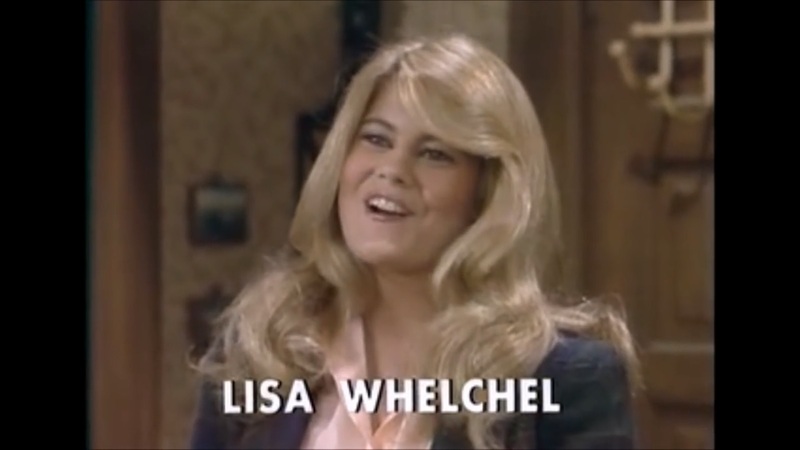 I think I'm having another one of my brilliant ideas: Let's salute Lisa Whelchel on her birthday. You can check out our discussion of The Facts of Life right here.